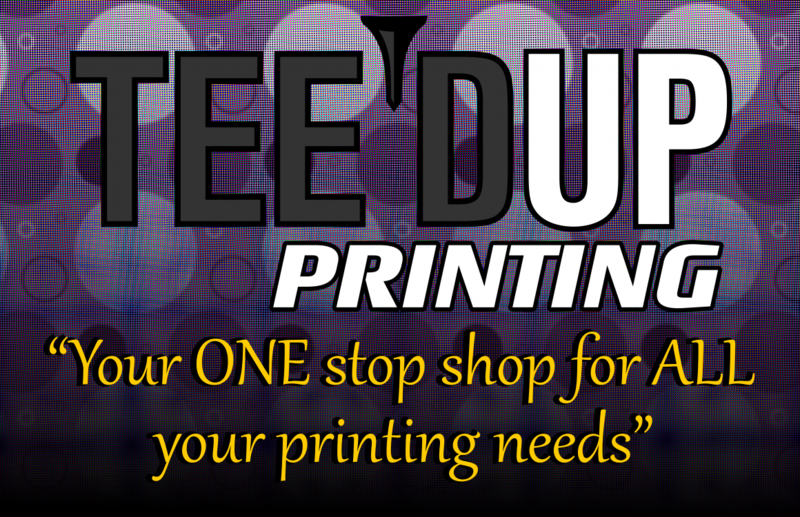 From custom printing to team uniforms to unique merchandise, we’re a locally owned and operated business who offers it all. Yes mam! We have changed that for you! Have a great day! I appreciate y’all as always! You do great always for Wagoner Youth Soccer! I love the online order set up for groups.